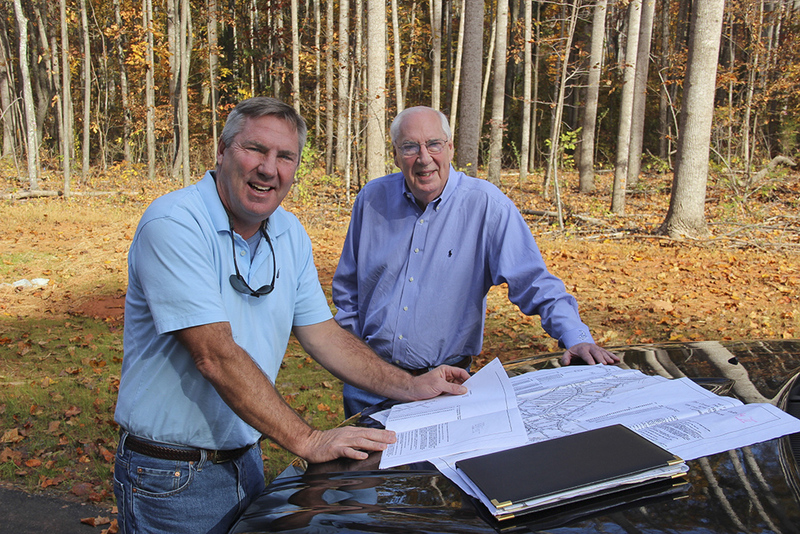 Tim and Tom Smith have been developing acreage tracts in the York County area since 1988. 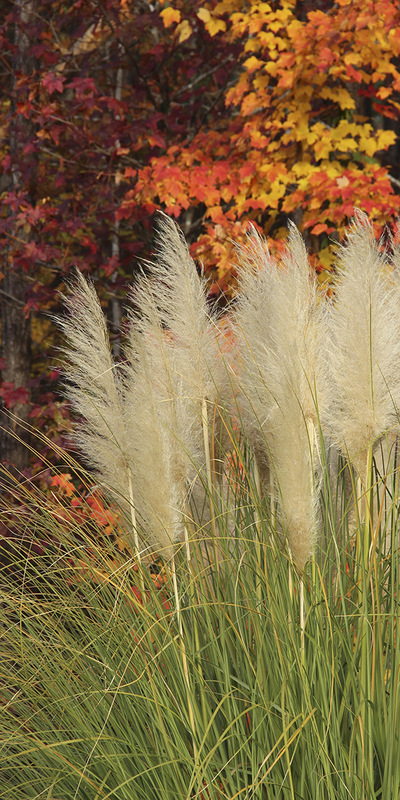 You'll find their developments reflect their passion for family, and for the environment. May Green Properties was formed in 2000 by Tim Smith, his brother Walter Smith, Tom Smith, and John Sarrouh. It was named after May Green Paint, the family paint store run by Tim's mother for 35 years in South Euclid, Ohio. Just as May Green Properties honors the heritage of "Grandma" Beatrice Smith through its name, many of the communities developed by May Green incorporate the names of original landowners. Patrick's Place, Vander Lakes, Campbell's Crossing, and The Hylands all preserve the legacy of area families in this way. Tim and Tom Smith bring many years of experience to land development. Tim has been in real estate and development since 1968, marketing developments in Lake Tahoe, Steamboat Springs, Colorado, Whispering Pines and Calabash, North Carolina. He and Tom moved to York County in the late '80s to work with the Homestead Land and Timber Company. Tom and his wife, Alice, have raised their family of four boys in York County, and have been very involved as volunteers in schools, Boy Scouts, the Clover Boosters Club, youth ministry at the All Saints Catholic Church, Clover High School Choraliers, and the Clover Area Assistance Center. Tom has served in county government and has initiated conscientious growth plans for parks, green space, residential and commercial. John Sarrouh serves as Chief Financial Officer, providing financial planning and advice, as well as monitoring construction and bidding. John has extensive financial experience in the construction and real estate development fields. 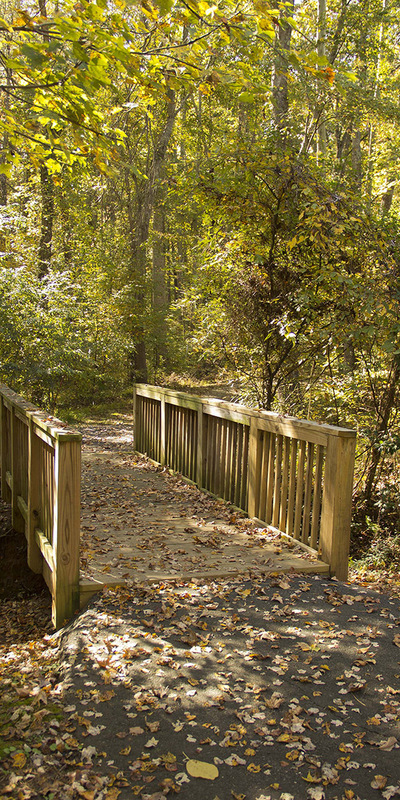 May Green Property developments are low-impact on the environment, offering green space corridors, walking trails, and parks areas. The developments have property owners associations to maintain the entrance, lighting, and recreational areas. The dues are low, in accordance to the type of recreation offered. In York County, the Smith family has developed over 15 communities that reflect the consistent theme of leaving as much of "Mother Nature" intact, while offering families a place to build a home. May Green Properties ability to stay the course and keep that same type of development style reflects in the value realized by all of their property owners. Both Tim Smith and Tom Smith are licensed real estate agents in NC and SC.